Cue the music, “coming for that number one spot.” And the New York Yankees did just that this week as the USA Today released their newest set of weekly power rankings over on their site. 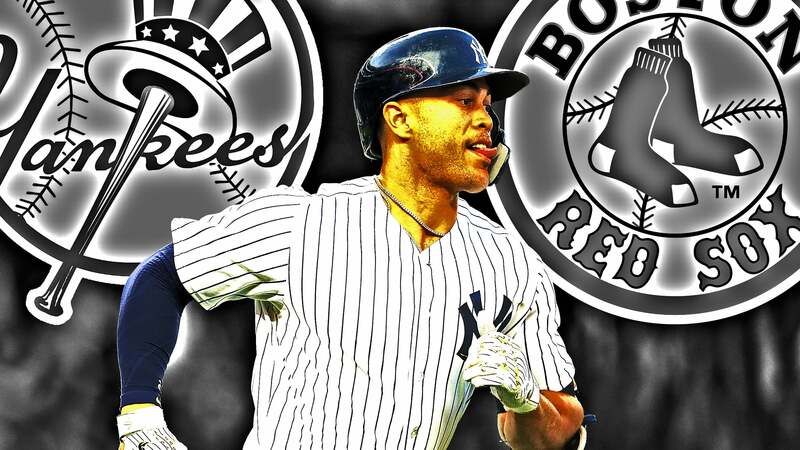 The Boston Red Sox slipped to second as the Yankees went from a .500 ball club to the best team in baseball, according to these rankings, in just three weeks’ time. Imagine what will happen when the team gets a healthy Brandon Drury and Greg Bird back. The sky is the limit with this team, I have said that from day one. The Red Sox slipped to second place while the Houston Astros (3rd), Arizona Diamondbacks (4th) and Los Angeles Angels of Anaheim (5th) round out the Top 5. The five worst teams in the league according to these rankings are the Kansas City Royals (26th), the Baltimore Orioles (27th), the Cincinnati Reds (28th), the Miami Marlins (29th) and the Chicago White Sox (30th). Surprises? The Milwaukee Brewers are back in the Top 10 and climbing, so are the Atlanta Braves as well with a huge +56 run differential. Meanwhile the New York Mets and the Toronto Blue Jays are in a free fall out of contention and off the board. You have to think the biggest surprise though is the Los Angeles Dodgers who not only got swept by the Cincinnati Reds recently but have also fallen to 21st overall in the rankings. Will the Dodgers even make the postseason at this point? The Cincinnati Reds are 6-0 to start the Matt Harvey era. Have a great day everyone. The Yankees have more players than they know what to do with. Although starting pitching should be improved. Agree on both counts, but isn't that the best kind of problem to have?